Bed And Breakfast150 sq. ft.
Set in an elegant, independent building 10 km from Gardaland, Villa Bianca B & B offers a garden, children's playground and free parking. Verona Villafranca Airport is a 10-minute drive away. Wifi. 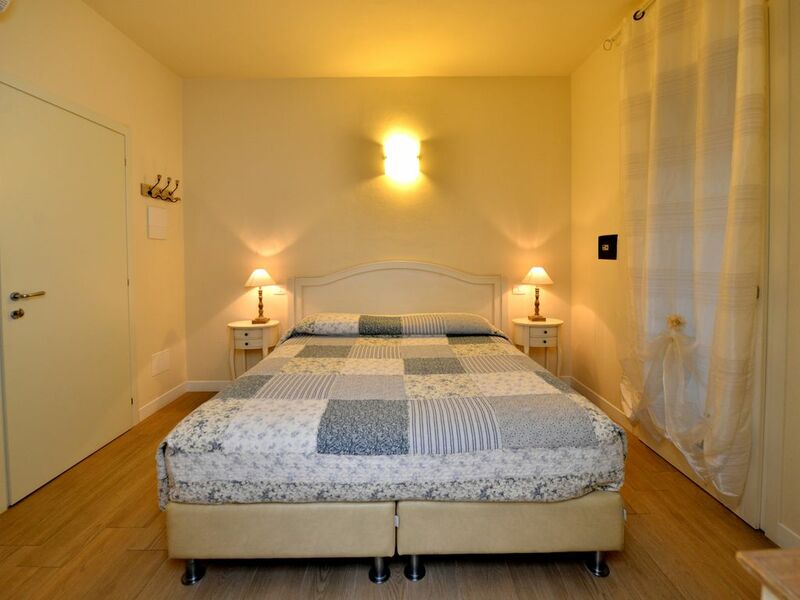 Rooms at the Villa Bianca have comfortable memory foam mattresses and a private bathroom with a shower. In the morning, a rich buffet is served in the breakfast room. B & B Villa Bianca is located in the center of Sona, 15 km from Verona and 23 km from Sirmione. The Aquardens and Villa dei Cedri thermal baths are a 10-minute drive away.